This 3 bedroom beach front apartment is an ideal opportunity for the buyer who demands more than just luxury! 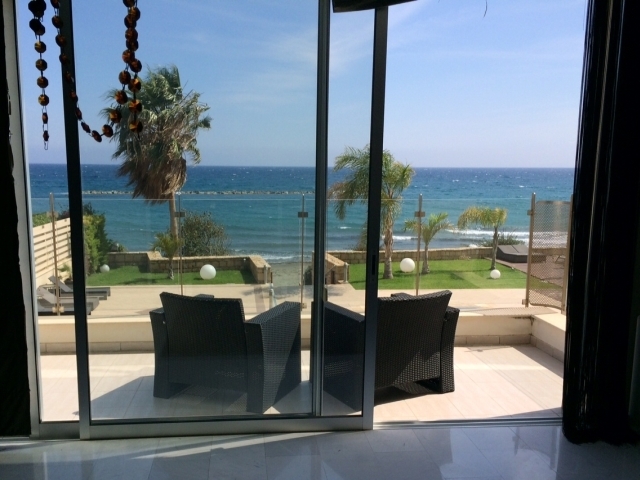 It is situated on the beach front of the most prestigious areas of Limassol. Within a short walking distance you can also find restaurants, bars and clubs and all other amenities.